CMA divides our solutions into two main groups: services and products/technologies that support those services. Our products cover data optimization, business intelligence/analytics, human capital management, and infrastructure. 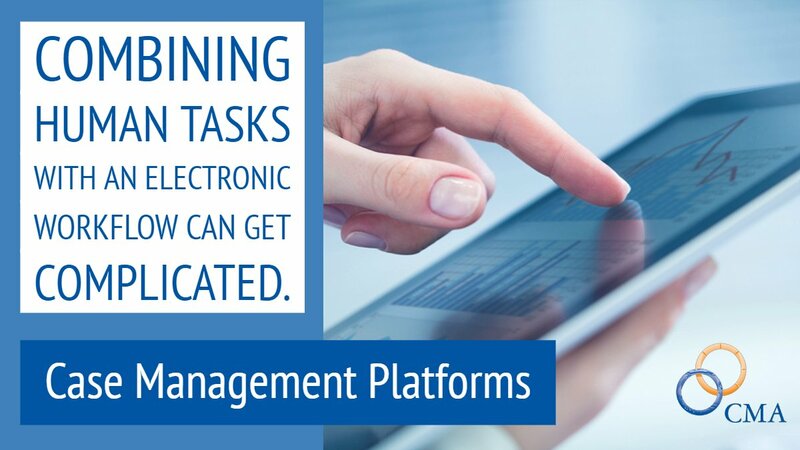 CMA offers many solutions that span and optimize the relationships between infrastructure and platforms. Our technologies have been proven by use within our own service domains. In many cases, we built our own custom solutions where market solutions did not exist.